FD-150G, Metal shell designed, apply to Round High Bay LED Light. This unit are suitable for high wattage led Roung bay lights. 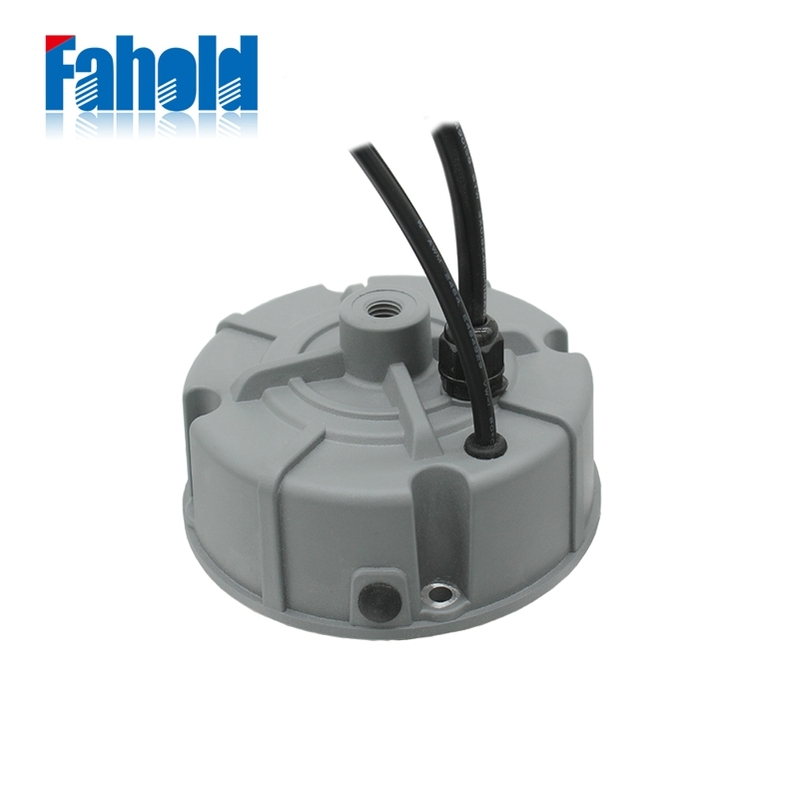 Other standard features of the range include 200-480Vac , protections against short circuit, over load and thermal to 110 °C, across the whole surface of the unit. 1) Original Rubycon capacitor from Taiwan, ST&Inventronics MOS. 2)Own-patent unique structure design with elegant shape looking. 3) Over 80000 hours lifespan; Top quality guarantee. 8) Widely application: Round High Bay Light. 1) Strict Quality (IQC, pre-test, FQC, IPQC, QC for the whole production procedure) and Cost Control. 2). Driver pass 6000V high voltage test. 3). EMC, high and low temperature test, etc equipments are used to make sure a good product. 5).Fashion design: We have our own factory,our factory will give new designs every month. 1). OEM / ODM available. 2). Customized product is acceptable. 3). Project design / consult is available. Looking for ideal 150W 480V High Bay Driver Manufacturer & supplier ? We have a wide selection at great prices to help you get creative. All the High Bay Driver 150W 480V are quality guaranteed. 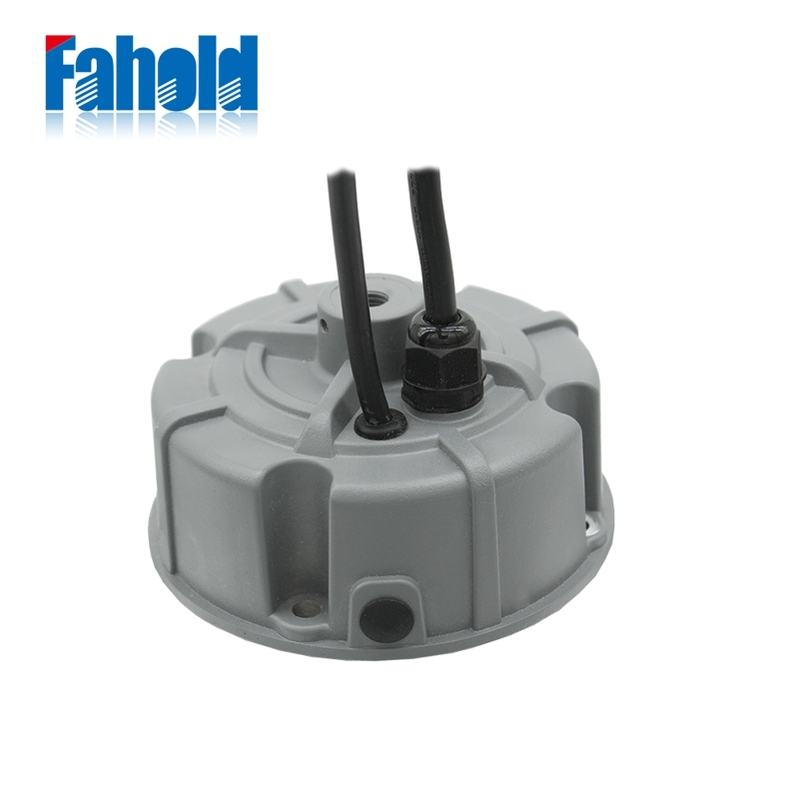 We are China Origin Factory of High Bay 150W 480V Driver. If you have any question, please feel free to contact us.